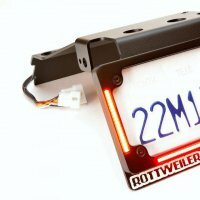 Read and compare owner reviews & ratings of Rottweiler Performance Tail Tidy 950/990. 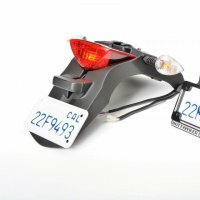 Product specs, photos & video, pricing, and more! 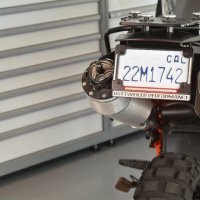 This new Tail Tidy for the KTM 950/990 Adventure has been a lot of fun for me because I've gotten to see this product go through the R&D stages for about a year now. 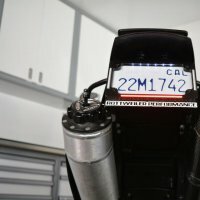 I also think it's remarkable there's really nothing like it out there for a bike that's been on the market for so long. 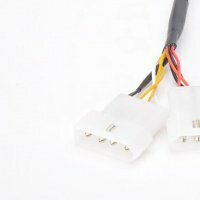 There are other kits but they're not fully contained like this one; you have to do all the wiring yourself. 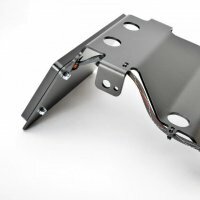 The piece also acts to keep mud and crap from flying up under your seat now that you've removed the stock plastic piece. 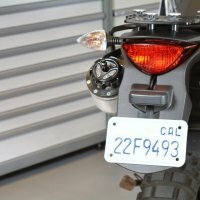 You can also re-attach your stock turn signals (if you like) or just stick with the new led indicators (check your state laws). As far as installation goes, as you can see it's very straightforward and takes just 45 minutes. Like any tail tidy the benefits are not so much weight as just cleaning up a lot of extra crap you don't need and is likely to get in the way in your next fall. 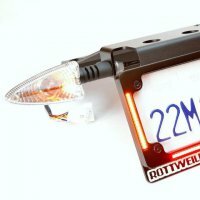 With this Rottweiler Tail Tidy you also get some extremely bright led brake and turn signals PRE WIRED and all plug n play! No brainer.